We’re excited to announce that we will be continuing the Cycle Sierra Nevada Scholarship for 2020. 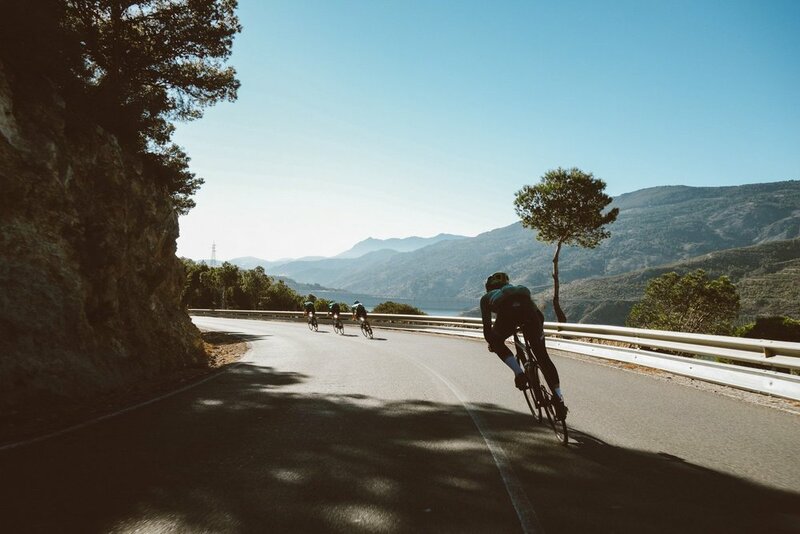 We want to provide an opportunity for young cyclists, both male and female, to take part in one of our cycling training camps completely free of charge. 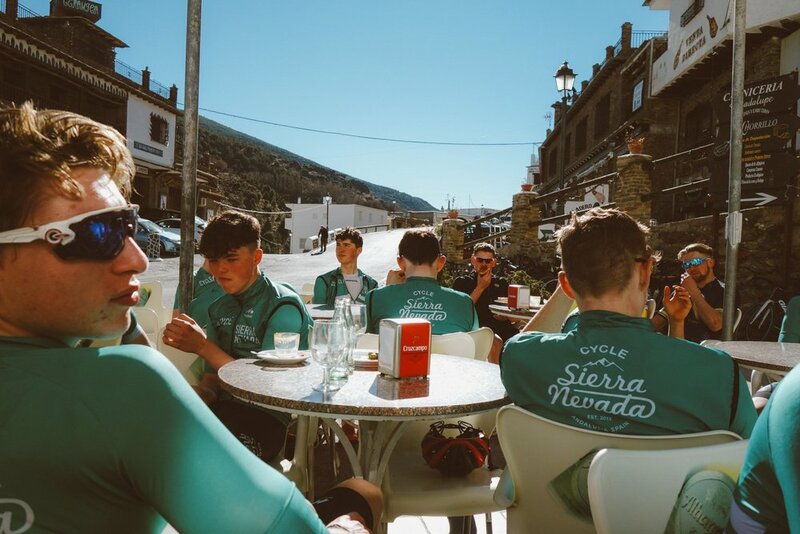 The Cycle Sierra Nevada Scholarship was developed as a way to sponsor young athletes that may not have opportunity or financial capacity to avail of a cycling training camp. The aim of the scholarship is to bring together a group of young athletes from different nationalities with the chance to participate in a week´s training together in Andalucia, southern Spain. Some of the riders that joined us for our camp in 2015, 2016 and 2017 have gone on to sign contracts with World Tour Development teams. 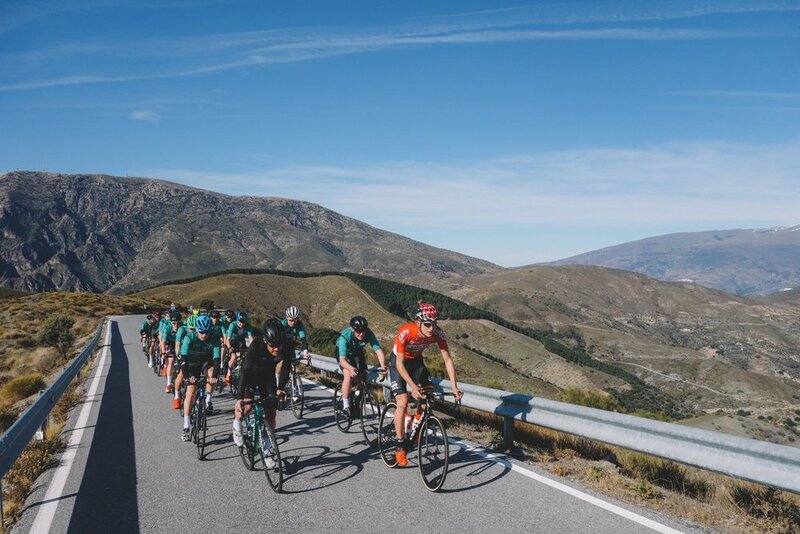 STEP 1 - Enter the contest by sharing photos of some of your training sessions (this may include cycling, but also running or any other training you do) on Instagram (and/or Facebook) and tagging them with #csnscholarship #cyclesierranevada and @cyclesierranevada. The more you post , the more we see you! 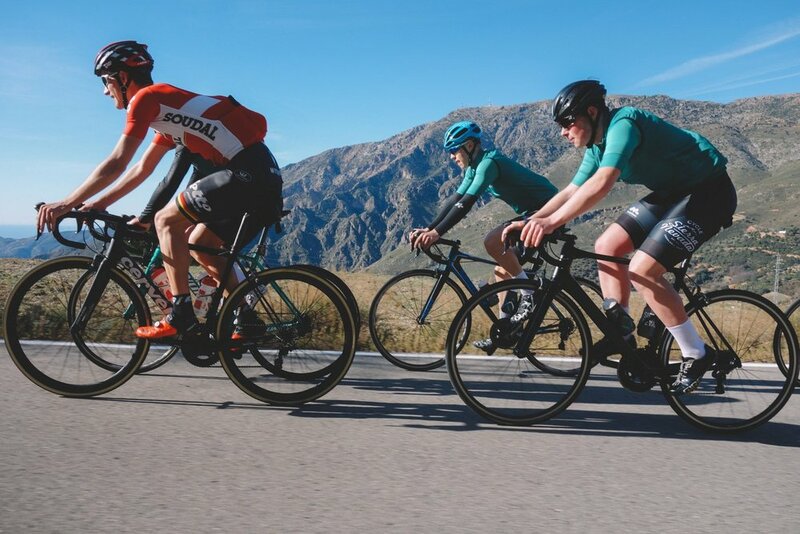 Entries are accepted until the end of October 2020, and from these entries, we’ll choose 20 to be considered for the Cycle Sierra Nevada Scholarship for 2020. STEP 2 - The 20 selected from Step 1 will be asked to complete an application and from that application we’ll select up to 10 people to receive a Cycle Sierra Nevada Scholarship for 2020. 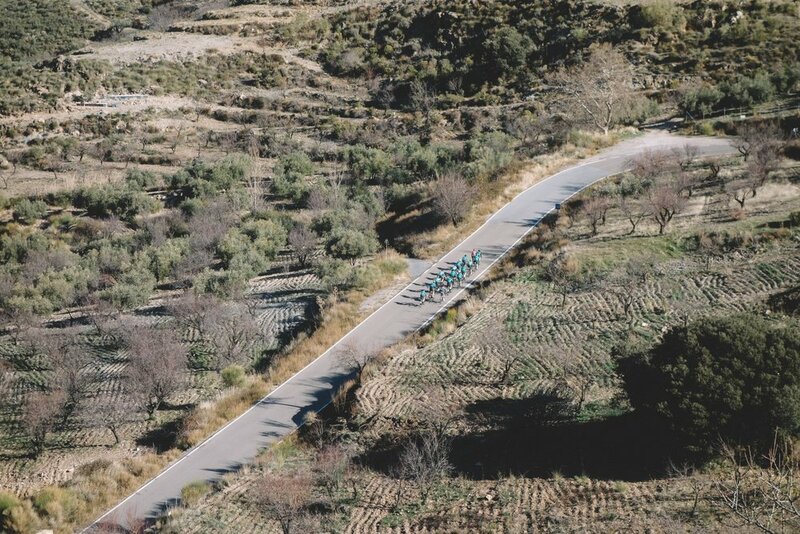 Cycle Sierra Nevada will be offering a number of free places on our Winter Cycling Training Camps in Andalucia, Spain to 1st and 2nd year Juniors in 2020. All applicants must be riding as a 1st year junior or higher at the beginning of 2020. Basically, you need to be at least 17 years of age at the beginning of 2020.